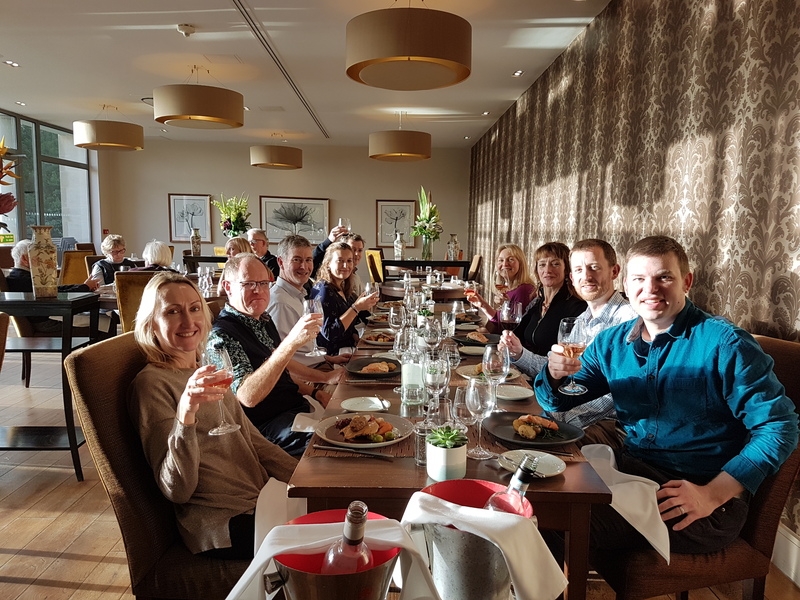 Our Christmas meal brought to a close an exciting and successful 2018 for Indigo. Helen joined us in May and she has been working closely with Chris on numerous projects across the country for Whitbread. In September Fiona joined us to develop the thriving assessment and masterplanning side of the business. This year we’ve been involved in lots of varied jobs including the creation of a new food and drink quarter with historic townscape improvements in the heart of Cambridge, the design of a new cemetery in Salisbury and LVIAs to assist clients with large scale residential and commercial developments. We’re looking forward to working on many more interesting projects with you all in 2019.